Nettle is highly recommended for its nutritional and medicinal values, but what are the benefits of nettle tea? Have you ever come in close contact with a nettle plant? Did it leave you itching? This is because nettle leaves and stems have fine hairs on them that release irritating chemicals when they come in close contact with the skin. However, don’t avoid stinging nettles altogether on account of that. Nettle is also known as Urtica dioica in Latin and has a rich herbal legacy. It has been used as a diuretic since medieval times in Europe, and it is a great tonic for women. If you have access to fresh plants, you can simply dry nettle leaves in the sun for your cup of nettle tea. Each cup of nettle tea contains vitamins A, B, and K, riboflavin, niacin, folate, carbohydrates (71.33%), fat (2.36%) and proteins (25.8%). It is also rich in minerals like calcium, iron, potassium, phosphorus, manganese, zinc, copper and magnesium. You will be surprised to know that drinking a cup of nettle tea will make you fresh and energetic immediately! 1. Preventing kidney stones and other urinary and bladder problems. 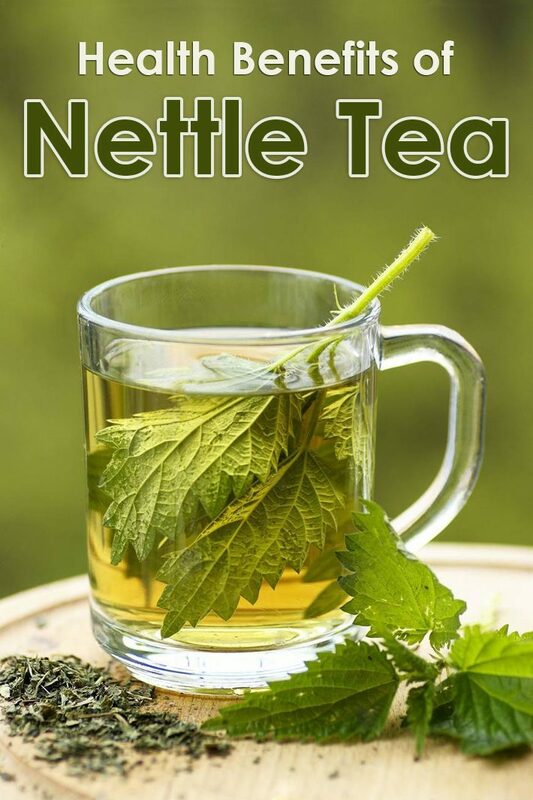 Nettle tea is a natural diuretic that allows proper fluid flow in the kidneys and bladder, thus preventing the formation of kidney stones.The Journal of Herbal Pharmacotherapy states that this tea can flush out toxins from the urinary tract and also support the medicines used to treat urinary tract infections. 2. 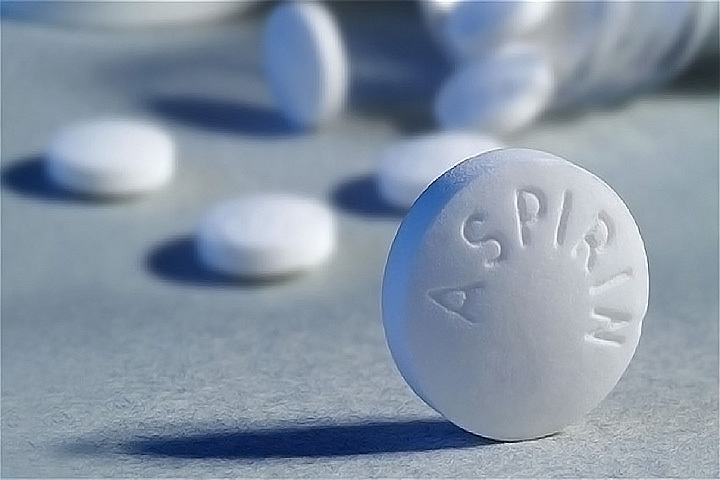 It acts as a natural pain killer that eases arthritis pains and muscle aches. 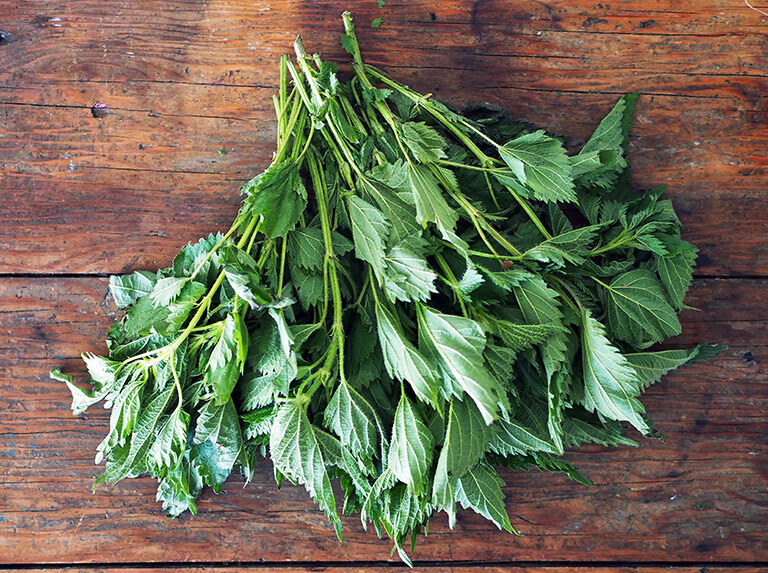 Nettle has been used since time immemorial to treat arthritis, states theUniversity of Maryland Medical Center. 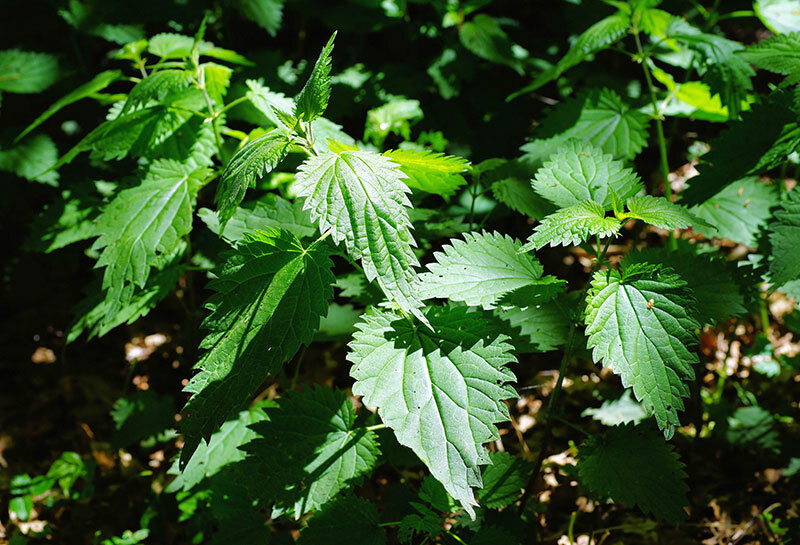 Studies support the finding that the external application of nettle leaf extracts can help to relieve joint pains. Also, taking nettle leaf tea and extracts alongside nonsteroidal anti-inflammatory drugs (NSAIDs) helps people to reduce their NSAID dose. 3. It can cure eczema and other skin diseases. Do you know that drinking nettle tea helps to flush out toxins from the body? This gives you blemish-free skin and helps to treat eczema. 4. Use it as a natural cure for allergies. 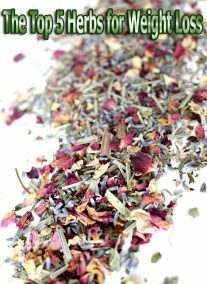 This wonderful tea both prevents and cures allergies that happen with seasonal change, like itching, allergic rhinitis and sneezing. Nettle helps to reduce the amount of histamine the body produces in response to the allergen, so doctors prescribe freeze-dried nettle to prevent the onset of hay fever. 5. Treatment of benign prostatic hyperplasia (BPH). The University of Maryland Medical Center points out that stinging nettle root is used to treat BPH in Europe. Laboratory studies show that nettle can work like finasteride (a medicine used to treat BPH) in slowing the multiplication of prostate cells, though it doesn’t reduce the size of the prostate gland. Scientists are not sure how nettle reduces the symptoms of BPH, so more research is required in this field. 6. A good tonic for women. Nettle tea is rich in iron and helps to fight anemia. Pregnant women should drink this tea to prevent bleeding and makes the fetus strong. Nettle also functions as a galactagogue, that is, a substance that stimulates milk production in nursing mothers. Young women can also drink tea to prevent the bloating and cramps that accompany the onset of the menstrual cycle. It reduces fibroids and regulates the menstrual flow and prevents menopause symptoms in women by processing estrogen. 7. It’s good for digestion. Drink nettle tea to get relief from indigestion, nausea, excess gas, nausea, colitis and celiac disease. It also prevents diarrhea by killing intestinal worms and parasites. 8. 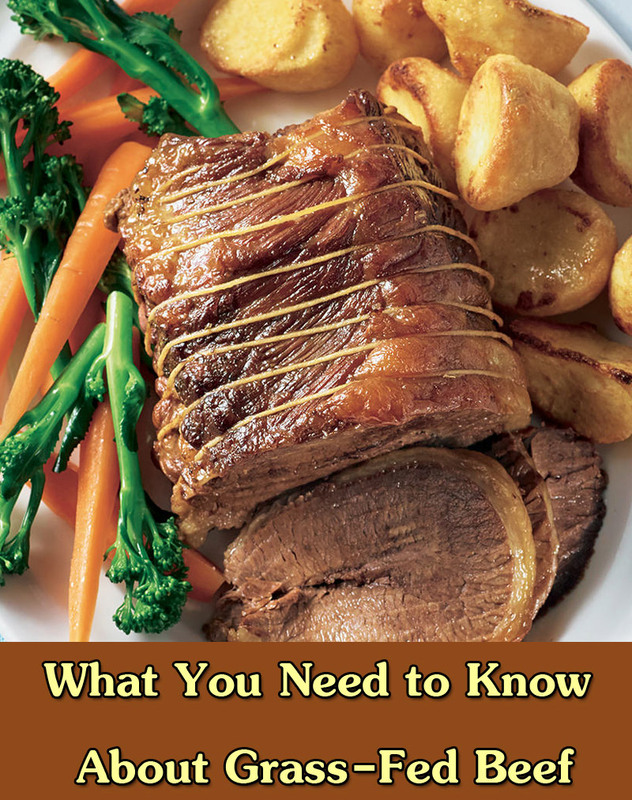 It lowers blood cholesterol levels. Nettle contains beta sitosterol, this aids in lowering the body’s absorption of cholesterol and thus ensures a healthy heart and arteries. 9. It maintains proper cell structure. Nettle is rich in flavonoids like quercetin, which have antioxidant properties. Nettle tea extracts help protect your DNA and cell membranes from damage caused by free-radicals. 10. Prevention of diabetes and blood pressure issues. Drinking this tea will bring down blood sugar or glycemic levels. The natural diuretic properties also help to maintain blood pressure. 11. It reduces internal bleeding. 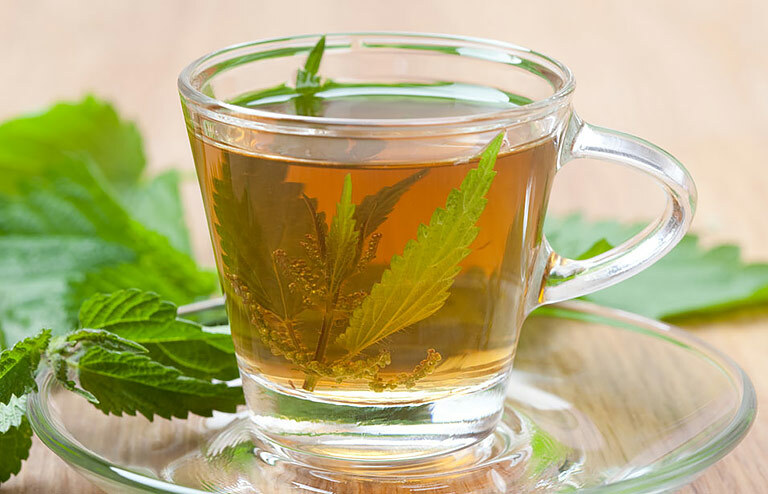 Drinking nettle tea is known to lessen uterine bleeding, nose bleeds, and bleeding in the bowel, although please don’t neglect to see a medical professional if you have any unexplained internal bleeding! You can also use nettle tea to treat minor bruises. 12. It’s good for oral hygiene. Your mouth reveals a lot about your health and poor oral hygiene can really adversely affect your well-being. Gum problems like gingivitis and plaque can cause halitosis and mouth sores. Prevent gingivitis by using nettle tea extracts with your mouthwash while gargling. Nettle leaf can be use externally as an ointment and also consumed as nettle tea. To make a tea with it, just steep one to two teaspoons of dried nettle leaves in boiling water for 5–10 minutes and your wonderful cup of nettle tea is ready! You can add nettle root tinctures for added benefits. You can also flavor your cup of tea with lime and honey. This herbal panacea is a one stop solution for almost all health troubles! As with any herbal or medical treatment, it doesn’t always agree with everyone, and drinking nettle tea may cause stomach aches in some. 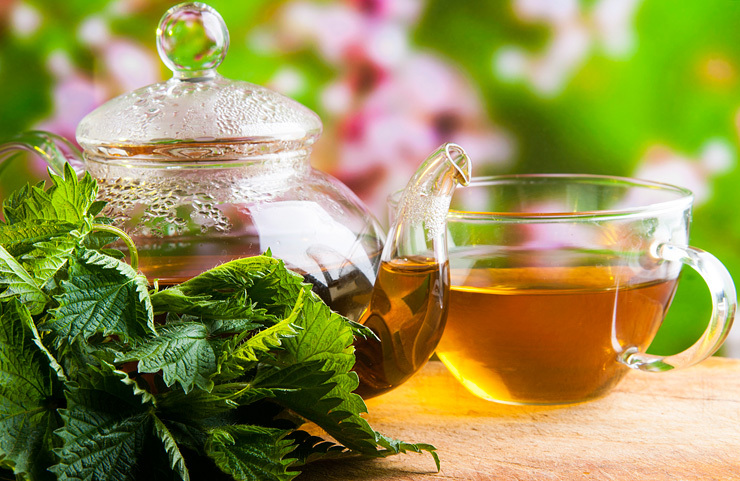 Pregnant women and nursing mothers should also consult a doctor before trying out nettle tea. Though it is safe to use on children you should still consult a pediatrician before adding it to their diets. Carry nettle leaf tea bags whenever you travel. Make it your constant companion for a healthy future!